For 32 years, Jerry Bridges was a spiritual mentor to me. It began in the spring of 1984, when the home Bible study group that was instrumental in my conversion morphed into a Navigators 2:7 discipleship group, where I was nursed with the pure milk of the Word of God for the first two years of my life in Christ. Then the first adult Sunday school class I joined was The Pursuit of Holiness. This began a mentoring relationship that only I knew about. Though I’m sure Mr. Bridges was to some degree aware of how God was using his writings to help other believers to grow, I am also sure he underestimated the degree of his influence. 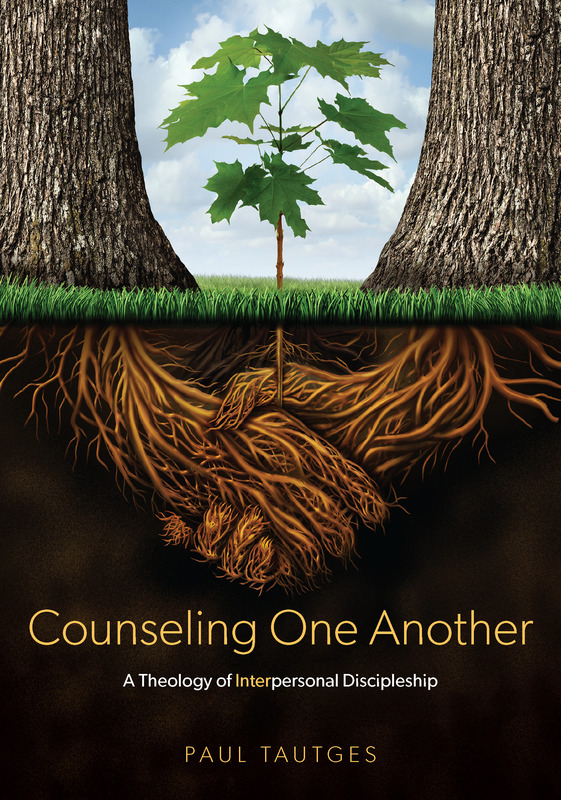 A decade later, in the early days of pastoral ministry, I began using Jerry’s books in small discipleship groups and one-to-one counseling (E.g. Practicing Godliness, Trusting God, The Joy of Fearing God, and Respectable Sins). I have found the blessing of the Lord to be on so many of this man’s writings that I still regularly go back to them for personal benefit and for helping others to grow in Christ. Undoubtedly, the influence an author like Jerry can have for Christ, even after his earthly life is over, is a significant motivation for my own writing. My mentor had a gift of communicating rich theology in a manner any believer could understand, especially sanctification, which reveals one of the things I appreciated about him the most—he seemed to never forget the new believer’s need to grasp rich truth and apply it to daily living. This, I believe, arose from his decision to give his life to evangelism and discipleship. Staying close to intentional gospel outreach seemed to protect Mr. Bridges’ theology from the ivory tower. There are more key lessons I’ve learned from my mentor, which I will share in the weeks to come. But all of Jerry Bridges’ influence in my life has been unseen; that is, I’ve never had the privilege of meeting him in person—he has been my unseen mentor. Therefore, the dedication page of my book Counseling One Another reads, “To Jerry Bridges, who has discipled me through his books from my earliest days as a believer.” Though we had some email exchanges over the past eight years, I was really looking forward to finally meeting Jerry in person at the ACBC Conference this coming October, where he was scheduled to speak. This meeting, of course, will not happen. Instead, my first opportunity to meet Jerry will be when the Lord calls me to Glory, too. “Well done, thou good and faithful servant” is surely what our brother heard this past Sunday evening when he became absent from the body, but present with the Lord. 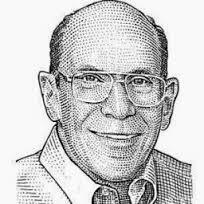 As long as books remain and I can still read, Jerry Bridges will be my mentor, my hero; he will keep teaching me to grow in the grace and knowledge of the Savior whom he loved. Lord, give me grace to live up to his example.